Insurance claims can seem especially confusing during the stressful time following a theft or loss. Boulevard Diamonds is here to help simplify this experience for you and help process your claims and replacements smoothly and efficiently. We work with several of the largest insurance companies, liaising directly with adjusters to help solve every problem that may come up during the process. Our aim is to provide you with a fair replacement value for your cherished jewelry pieces you have acquired over the years. It is a good idea to have independent jewelry appraisals for your larger, more significant pieces so that if they do get lost or stolen, we have the basic information to work with when quoting. Jewelry appraisals are an important part of our quotations process if any of your beloved pieces have them. 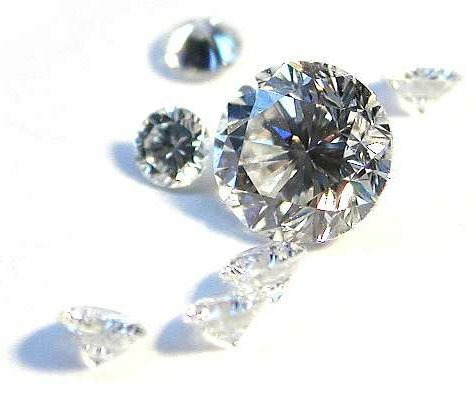 Bring them in to our store so that we can ensure we are quoting the same quality of stones and metals that you originally had.